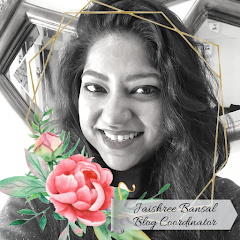 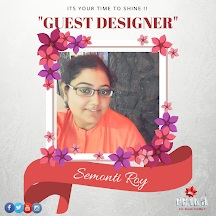 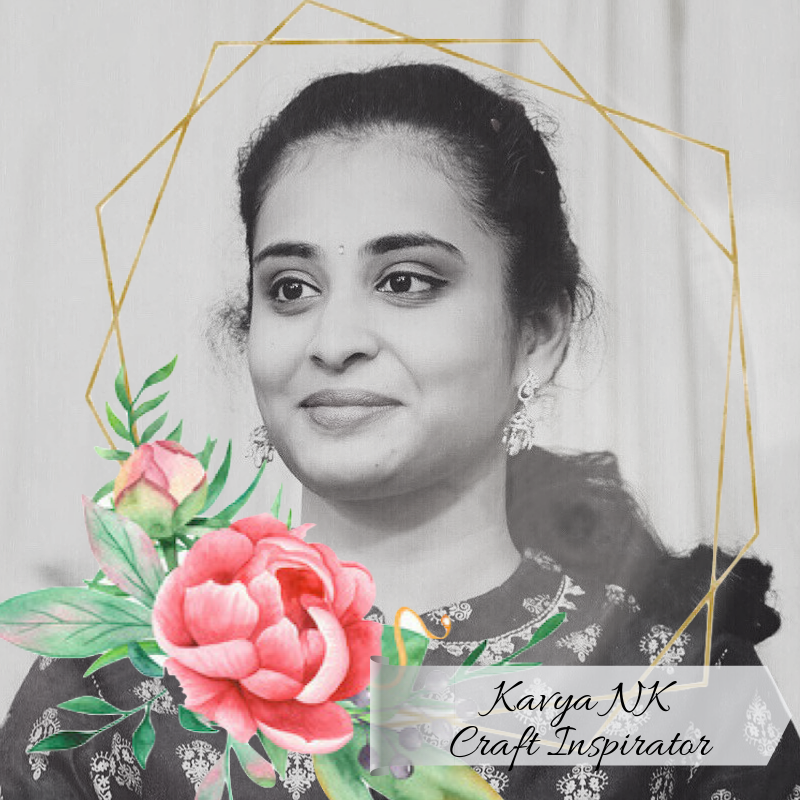 Will full excitement and zeal we are back today with another story of a crafter….“Craft Enthusiast of the Week…..Neena Kumrawat” who has been always on the creative side in her life by being an interior designer by profession and now a full time crafter with her home studio. 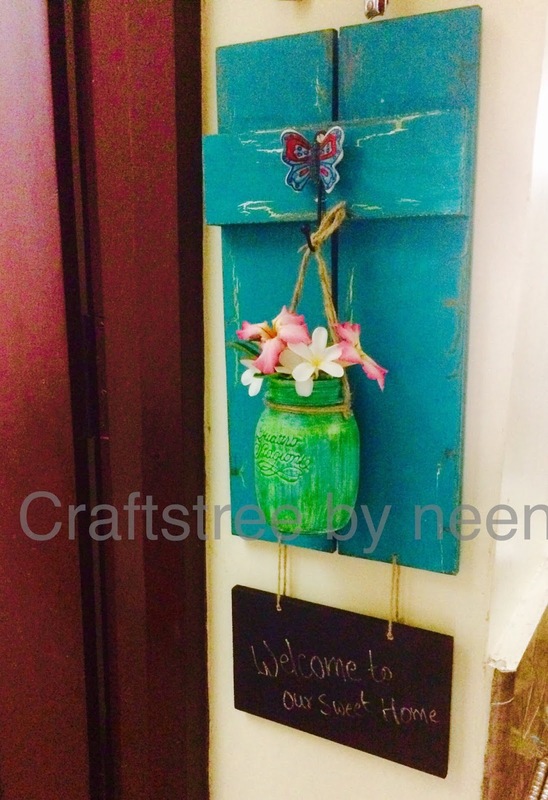 Here is Neena’s craft journey in her own words.. 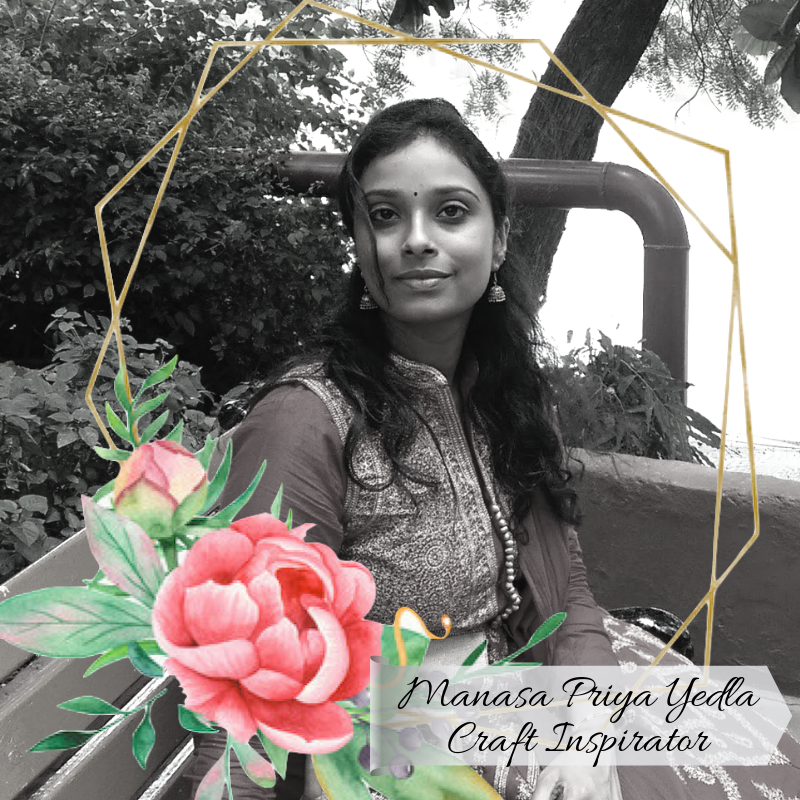 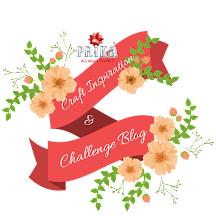 This is what Neena speaks about her journey as a crafter and her story of being a craftpreneur…. 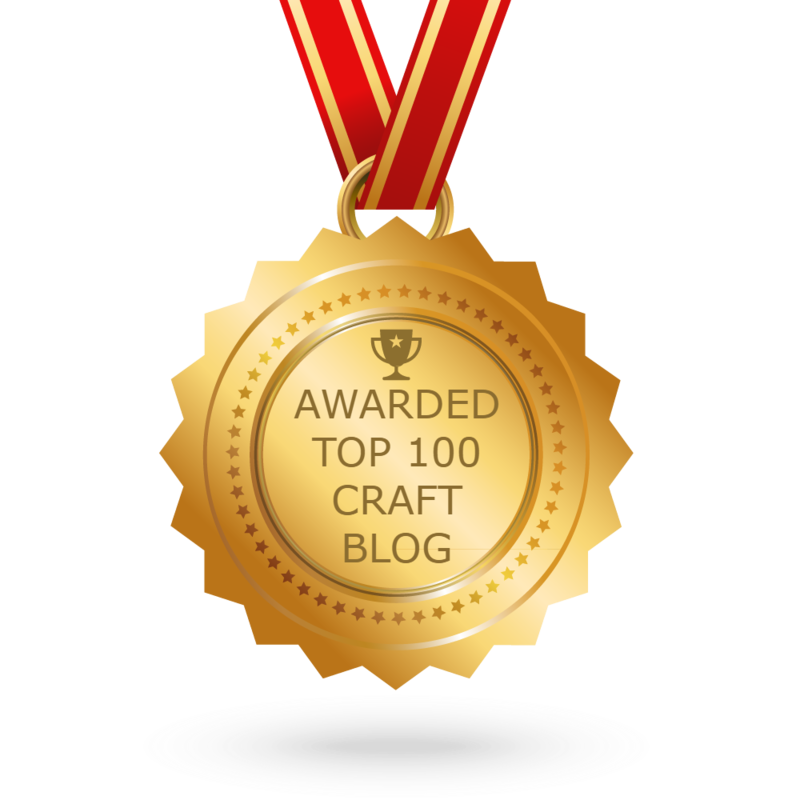 I am not that creative with words as I am with craft but still will try my best to share my story with you all. 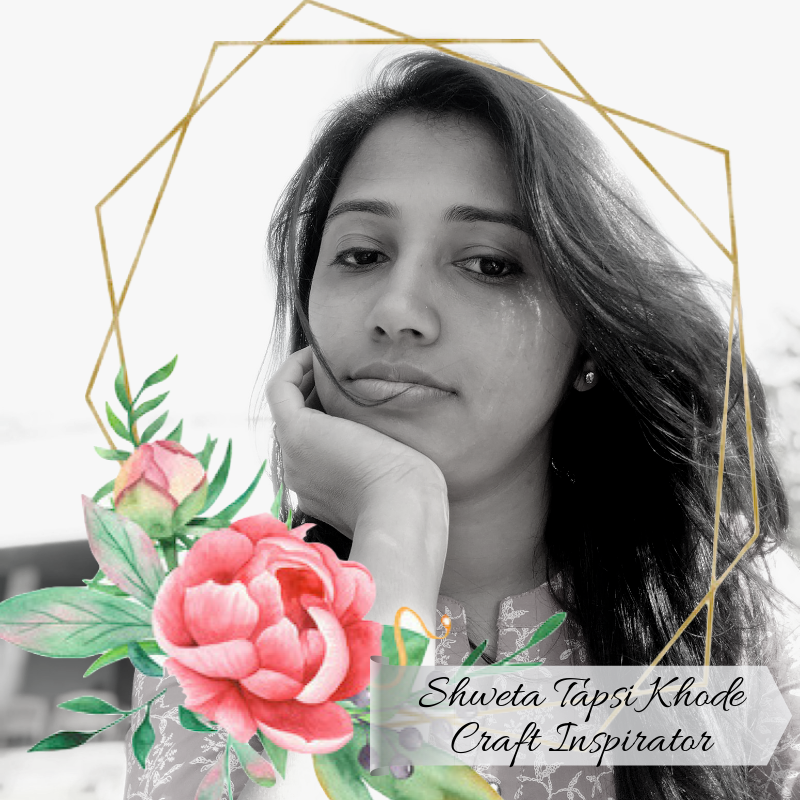 As I belong to a very small town I couldn’t do much apart from school art and craft activities.. To pursue my creative urge I did interior designing course from Indore . 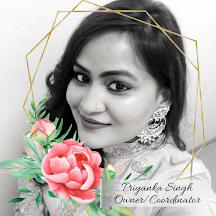 I worked as a freelancer for 5/6 yrs after marriage with crafting side by side and raising my elder daughter .. but after my sons birth it was difficult to manage long outdoor visits so I completely switched to my first love — crafting .. took it a full time profession .. I set up my small studio at my home only .. then started my page -#craftstree. 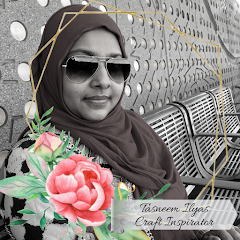 Since childhood I was attracted towards crafting as my mom was a very good crafter..she was a multitasker and I could see her always managing craft and embroiding with five kids in a joint family setup. 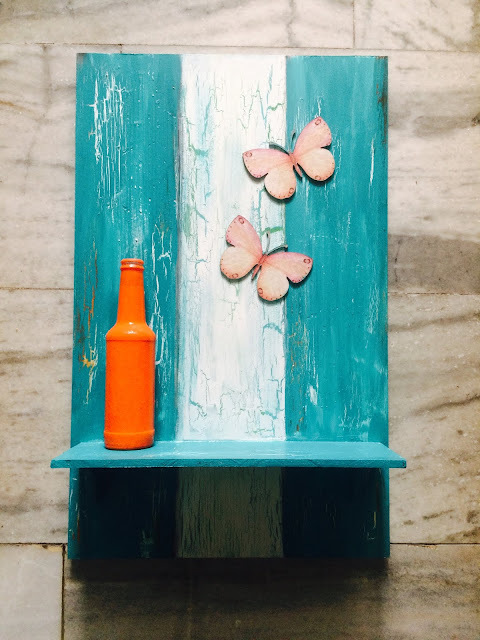 I mostly do customised works and putting up exhibitions.. glad that people loved my work for its uniqueness and finish .. best compliment I use to get that your handmade work doesn’t luk handmade at all .. it’s to classy and finished .. my favourite craft is decoupage..very proudly I say I am a self learned crafter although I take inspirations from other expert crafters .. vintage and distressed designs makes me go crazy ..I love to upcycle old stuff be it glass bottles , boxes , small trunks .anything .. 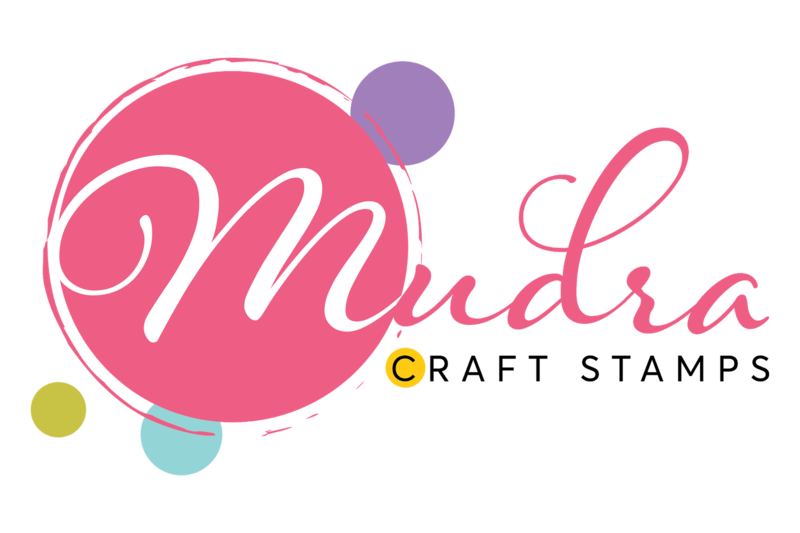 I also sell my stuff through worldartcommunity.com. 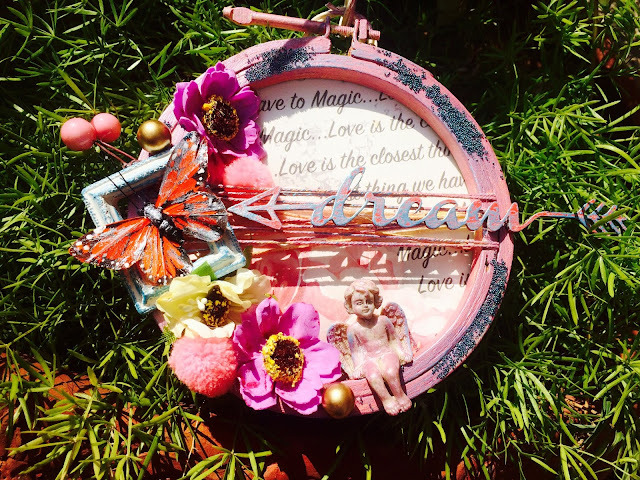 I design my own mdf bases for my projects .My crafting mantra is that I always follow my heart , do what I love…. 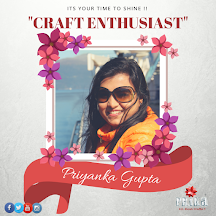 Since last year I have started taking craft workshops.. people love my way of teaching and leave with a happy face, I want to keep taking worshops and spread the creativity to more and more people. 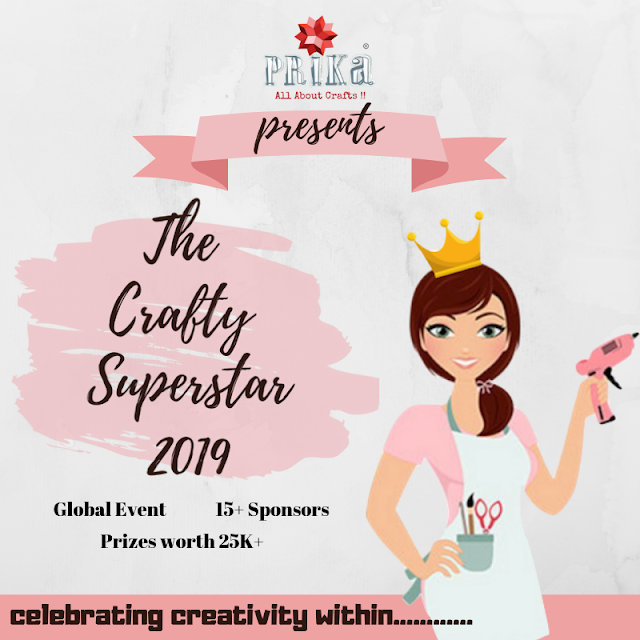 I just want to convey budding crafters make your own way , try your techniques.. just not follow blindly what others are doing .. there is so much in this world to take inspirations from, give wings to your creativity. 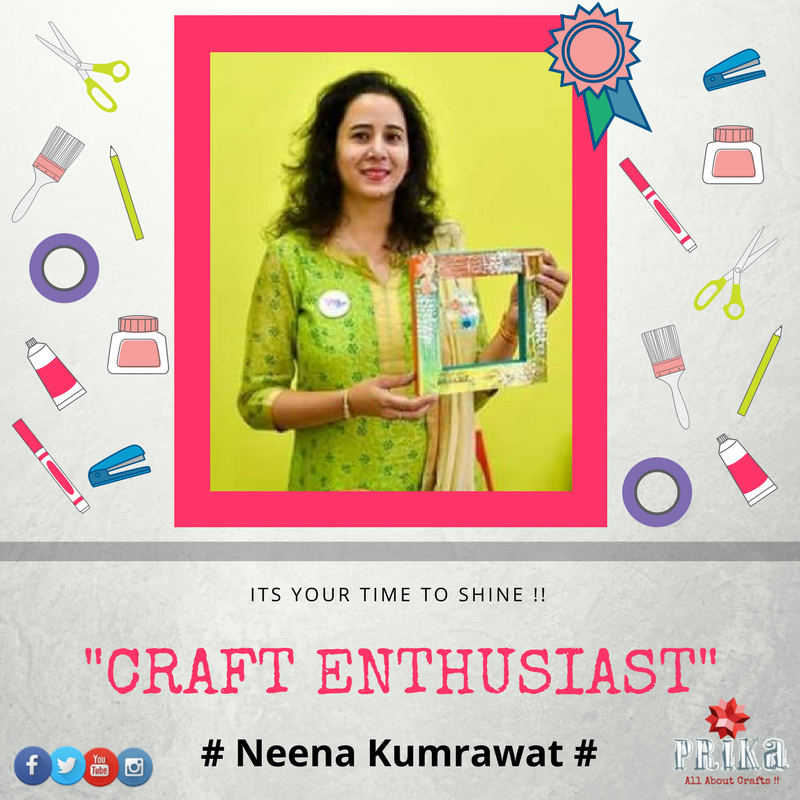 We hope Neena’s story has been a great inspiration to you all who just want to begin with crafting and pursue there own style of creativity.